This means that you are using out of date rules. 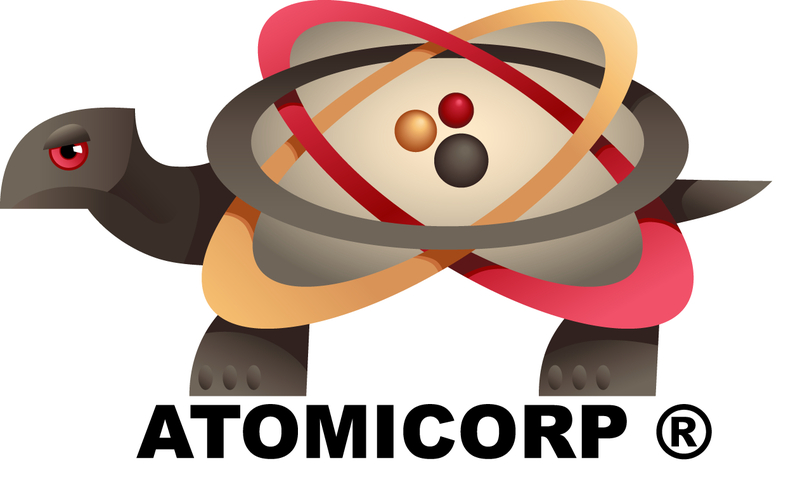 If you are using Atomicorp rules, then this means you are not using the latest real time rules. The latest real time rules do not use transformations in the SecDefaultAction. If you are using third party rules, this means that the rules contain a transform function in the SecDefaultAction setting. This is a deprecated setting.